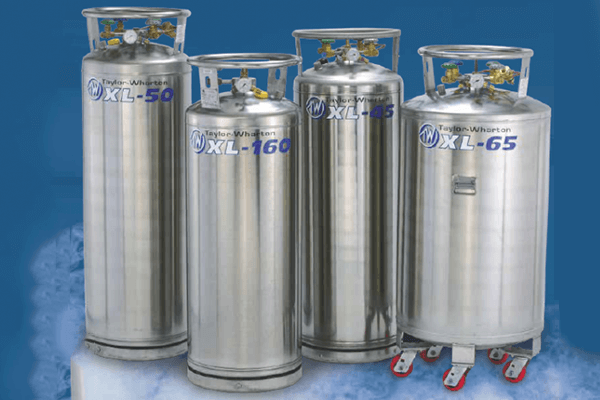 The XL Series liquid cylinders are portable vacuum-insulated containers that provide convenient and economical means of transporting, storing and dispensing liquefied gases. The XL Series have full circle Shock-Mount Ring, Polished Heavy Duty Outer Body, Full View Contents Gauge, Reinforced Lateral Head Support, Protective Nylon Shipping Sleeves and Colour-Coded Relief Valves for Different Pressure Settings. XL-100, XL-160, XL-180 & XL-240 All these vessels are transportable units built to rugged construction standards. 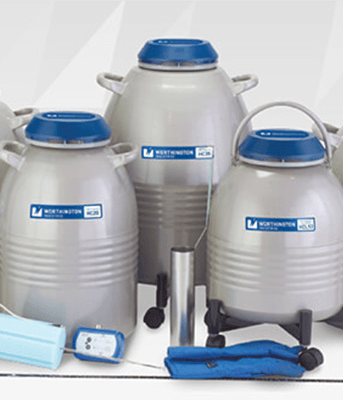 They are specifically designed for the low pressure requirements of LN2 filling, storing & dispersing & feature easy, quick liquid withdrawal. 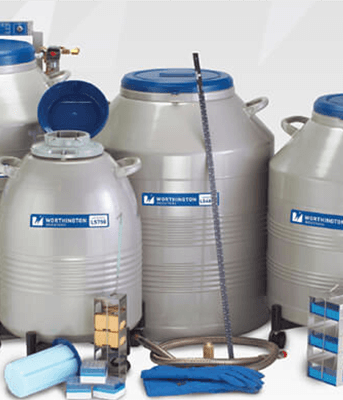 This series is versatile and was built with the liquid nitrogen user in mind. The XL-100 meets the needs of small volume users, while XL-160 & XL-180 allow more frequent usage. The XL-240 is available in 50PSIG & 100PSI (3.4 bar and 6.9 bar) for oxygen service. The XL- 240 is available with pressure building capabilities. XL-45,XL-50,XL-55 & XL-65 These over-the-road transport cylinders feature automatic pressure-building and economizer circuits. Low-loss holding capabilities help converse gas during low demand periods. 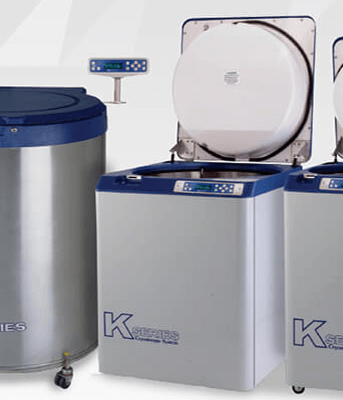 These units are considered the workhorses of the industry. XL-45HP, XL-50HP, XL-55HP & XL-65HP These high pressure units are equipped with automatic pressure building and economizer circuits, as well as an internal vaporizer, making them ideal for handling a variety of gases or liquefied gases. XL-50VHP The XL-50VHP offers the unique features of our HP models with an increased maximum allowable working pressure of 500 PSIG (34 bar). This unit is ideal for laser cutting and other high pressure applications. 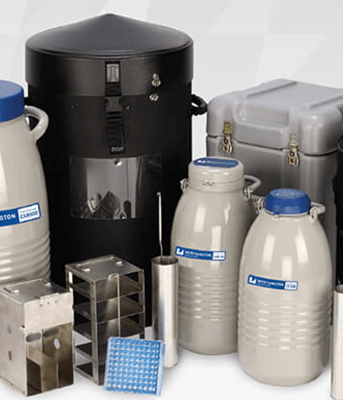 Liquid Nitrogen Services is a Division of Supagas Pty Ltd. We provide the highest quality products and customer service, and with 25 years in the industry we have the expertise needed to help you with all your enquiries.